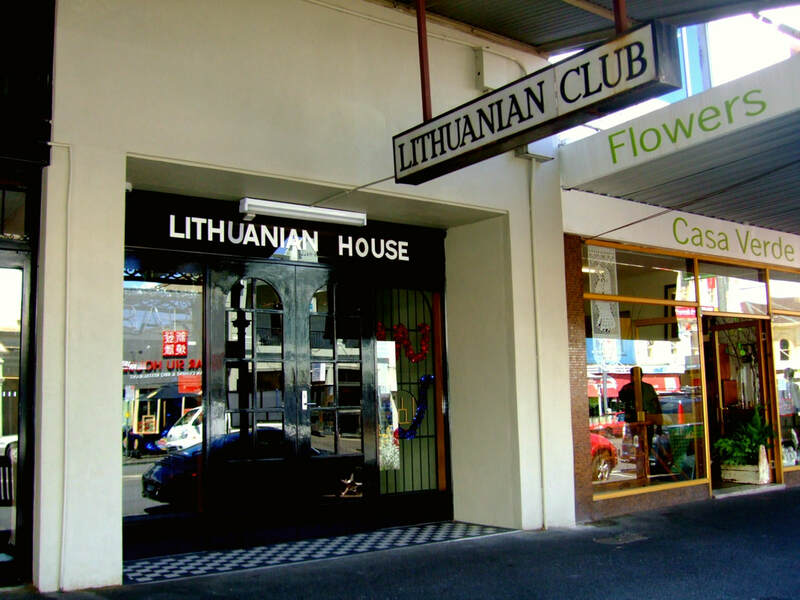 Welcome to the Lithuanian Club in Melbourne! ​The Melbourne Lithuanian Club acts as a focal point for the cultural, formal and social activities of both the Lithuanian community and the wider community… The Club has a variety of function rooms that host dance, theatre performances, choir concerts, opera, balls, birthdays, dance rehearsals, markets, regular Sunday luncheons, and occasionally serves as a display space for art pieces. ​​If you would like to know more about What’s On at the Melbourne Lithuanian Club, please take a look at our EVENTS CALENDAR or alternatively get in touch with us via the Contact page. Finding us is simple; take tram 57 from the centre and get out at Errol Street, take a train from Flinders Street and get out at North Melbourne train station and walk to Errol street. or drive in, with ample parking near the club. If you would like to get in touch, please refer to our Contact Page.